3. 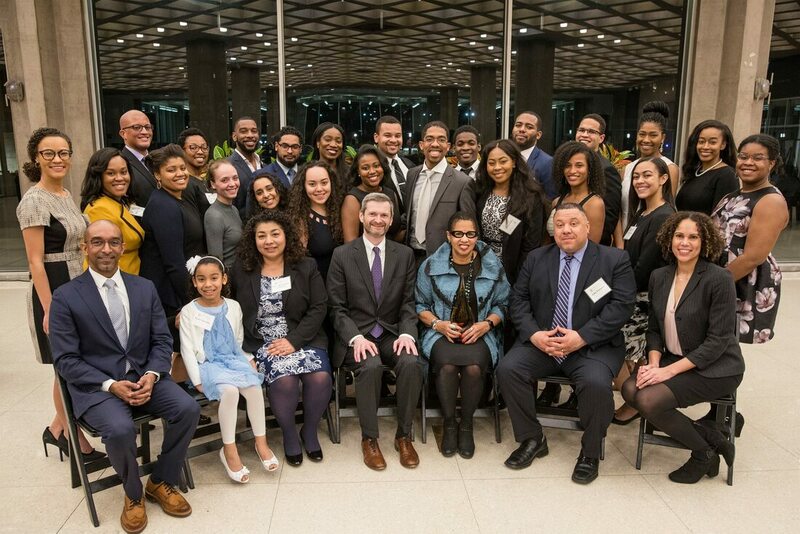 By acting as the catalyst to facilitate interaction among BLSA members, African-American alum of the University of Chicago Law School, The Law School Administration, and the legal community in Chicago and beyond. UChicago BLSA is a multi-faceted organization committed to increasing student and faculty diversity and supporting a high quality of student life at The Law School. We welcome and look forward to receiving your input, advice, and assistance as we work toward successfully executing our mission.